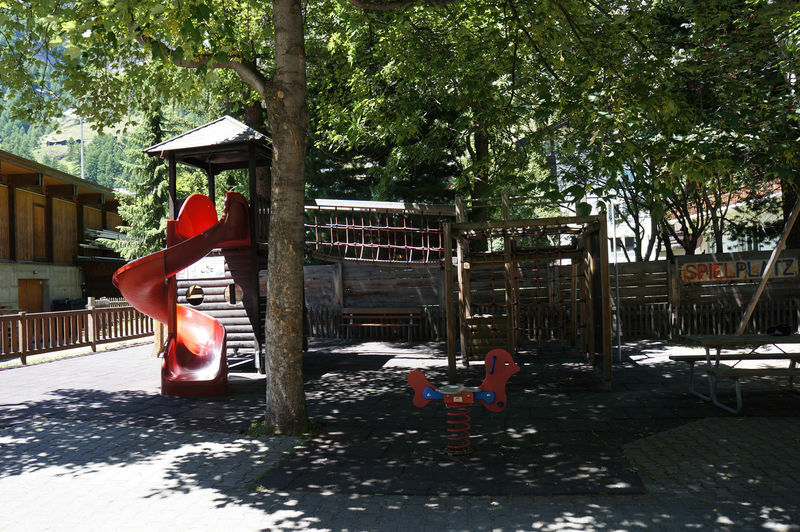 This playground is located in the heart of the village of Zermatt, at a shady spot a short distance from the Obere Matten leisure area. It’s ideal for families who have children with different needs. 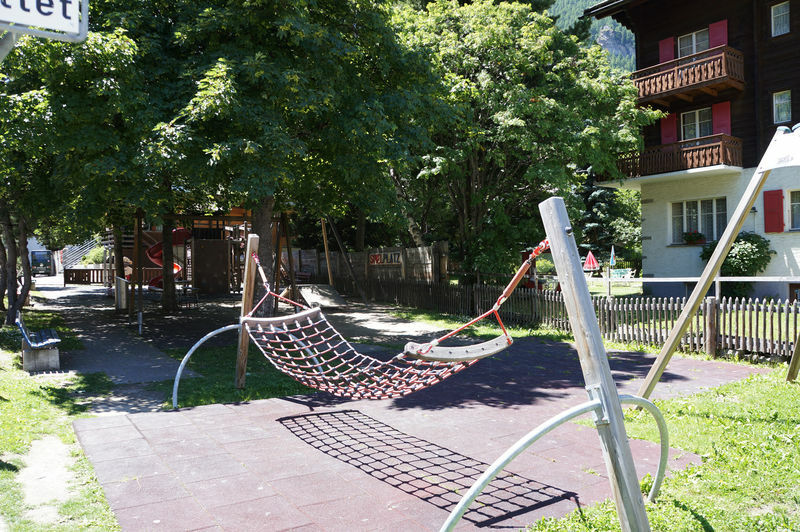 The Obere Matten leisure area offers not only a variety of sports for the grown-ups but also two wonderful playgrounds. The Obere Matten playground no. 2 is ideal on hot summer days or in strong sunshine, as the play features are located underneath shady trees.